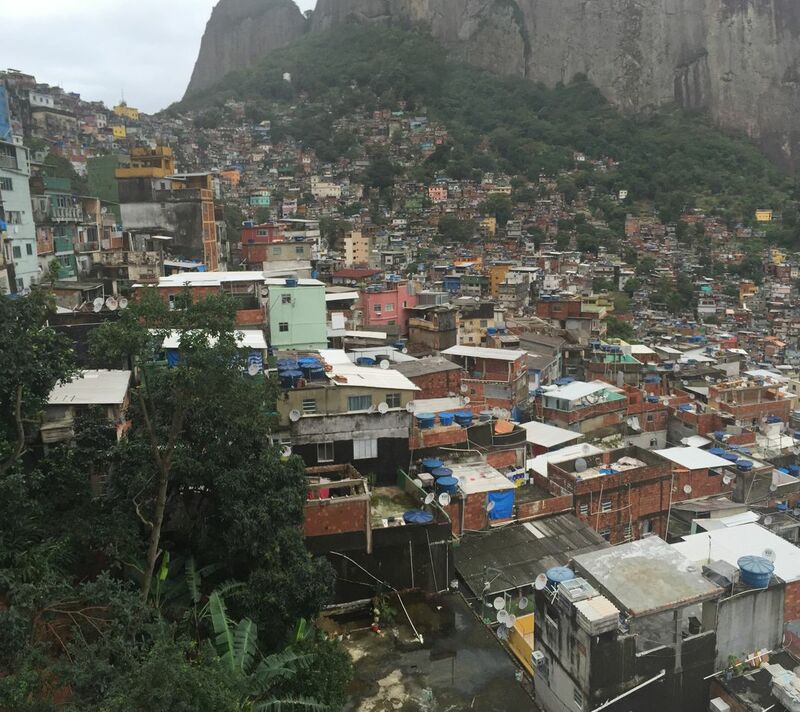 This picture overlooks one of the many Favelas in Brazil. The photo shows the colorful nature of the shanty homes. Date Uploaded: Dec. 1, 2015, 7:54 p.m.